I’m back with my fall bucket list! 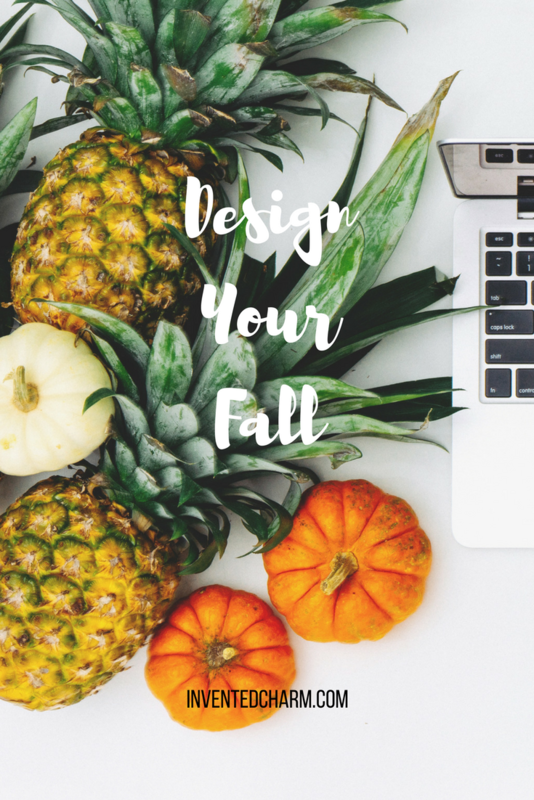 I really love this concept I heard on the Happier podcast (episode 67), and I had success with it this summer so I thought I’d do it again for fall. Having been born and raised in California, I’m not sure I’ve experienced a true autumn, but I love the concept of warm drinks, crunching leaves, and cozy nights. I’ve been struggling again and I worry that I rely too much on Sesame Street to entertain my kid while I make food or put on makeup. 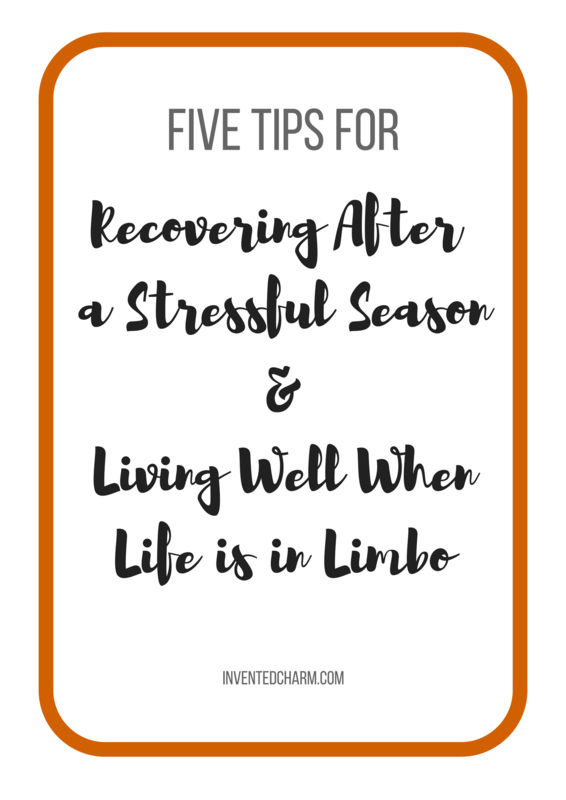 I shared previously some tips on how to manage stress when you feel like you don’t have any free time, so I thought I’d write a follow-up post about how recover after a stressful season and how to keep living life even when everything is in limbo. 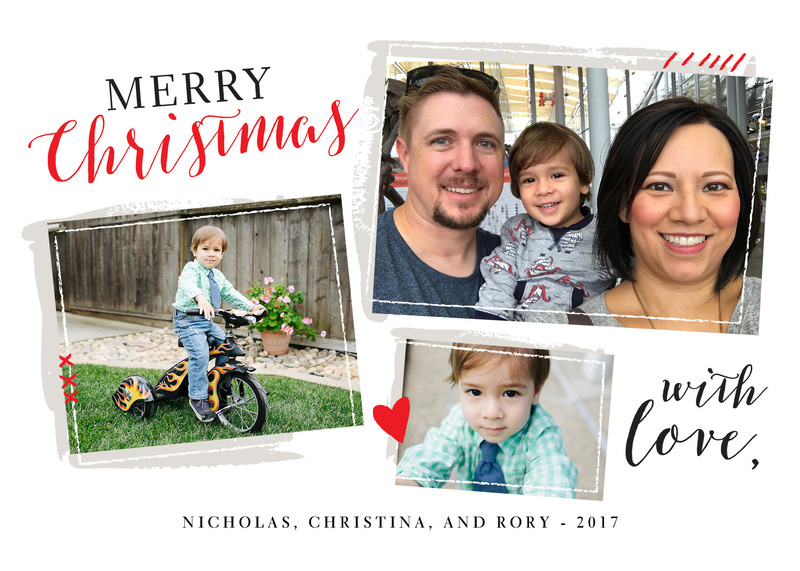 I feel like so many things were put on pause while we got ready to put our home on the market. Though we have no real timeline for the move, we know it’s imminent. In the first few weeks our place was listed, we had multiple showings and open houses and I was just trying to survive, but now things have quieted down into a slower pace and I feel ready to be part of the world again. One of the key things I advocated in my post was simplifying during times of stress or particularly busy seasons and figuring out what commitments you can forgo while you’re under pressure. But what happens when your schedule isn’t so tight anymore and you feel like you have room to breathe again? Do you just revert back to the way things were before? Or maybe you’re living a new normal and you have to figure out what you want your life to look like now.